A new U.S. Robotics Roadmap released Oct. 31 calls for better policy frameworks to safely integrate new technologies, such as self-driving cars and commercial drones, into everyday life. The document also advocates for increased research efforts in the field of human-robot interaction to develop intelligent machines that will empower people to stay in their homes as they age. It calls for increased education efforts in the STEM fields from elementary school to adult learners. 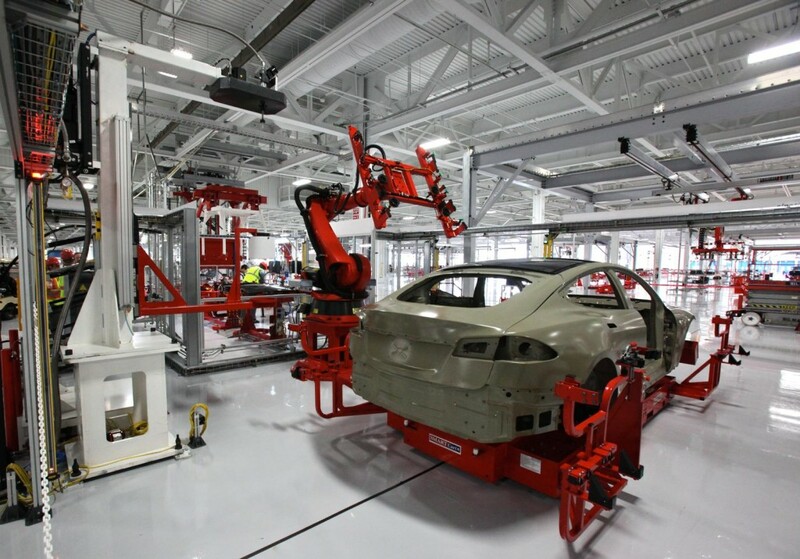 The roadmap’s authors, more than 150 researchers from around the nation, also call for research to create more flexible robotics systems to accommodate the need for increased customization in manufacturing, for everything from cars to consumer electronics. The goal of the U.S. Robotics Roadmap is to determine how researchers can make a difference and solve societal problems in the United States. The document provides an overview of robotics in a wide range of areas, from manufacturing to consumer services, healthcare, autonomous vehicles and defense. The roadmap’s authors make recommendation to ensure that the United States will continue to lead in the field of robotics, both in terms of research innovation, technology and policies. The Roadmap first edition came out in 2009 and led to the creation of the National Robotics Initiative by President Barack Obama. Researchers led by Christensen updated the document in 2013. They are revisiting the roadmap now ahead of the 2016 presidential election. Christensen, who is the director of the Contextual Robotics Institute at UC San Diego, gave a preview of the roadmap’s main findings during the Contextual Robotics Forum Oct. 28 on the UC San Diego campus. 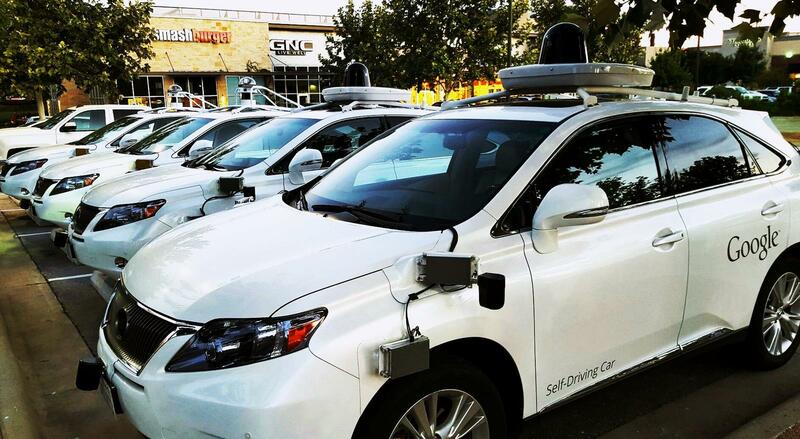 Self-driving cars need to become more like industrial robots, which can run autonomously for three years without human intervention, he added. 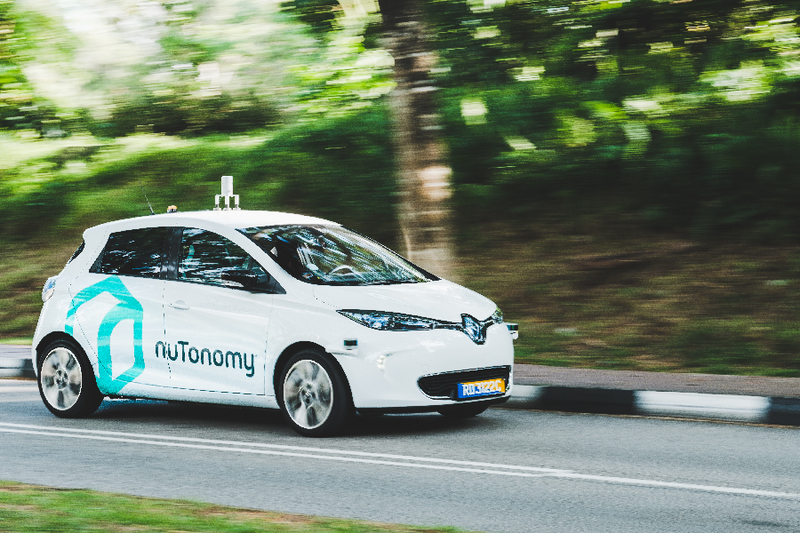 Also, the many methods and technologies used in the field of self-driving vehicles need to be resolved into a single standard. “Systems integration might not get a lot of press, but it is essential,” Christensen said. Finally, local, state and federal agencies need to formulate policies and regulations that ensure these cars can share the road safely with vehicles driven by people. Regulations and policies also need to be put in place for unmanned aerial vehicles, better known as drones or UAVs. When this is done, UAVs could revolutionize the way we ship goods by air, monitor the environment—and much more. They could help first responders during natural disasters and terrorist attacks. To reach this goal, robots will need to have a better understanding of their surroundings and become more reliable. Existing systems are equipped with basic navigation methods. But long-term autonomy with little or no human intervention needs to be the goal. 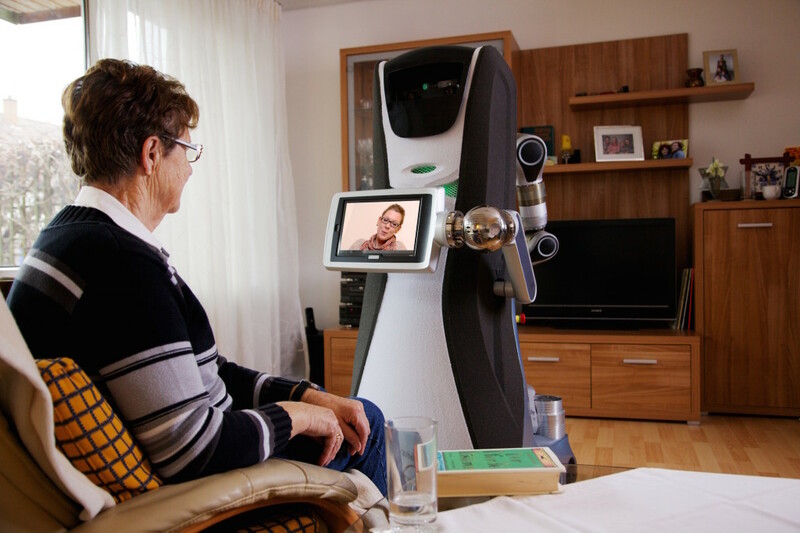 In addition, robotic home companions will need to be able to perform a wider range of tasks. It is also essential that robots be easy enough to control so that they can be used by everyone. That means that home care robots, for example, need user interfaces that are no more complicated than a TV remote. “This needs to be moon shot for robotics research,” Christensen said. In recent years, the need to customize products such as cars has increased dramatically. For example, a high-end vehicle can feature millions of different options, from the color of its seats to the configuration of its electronics. As a result, manufacturers have turned to increasingly sophisticated technology to drive assembly lines. This in turn has brought many factories back to the United States. In the past six years, the U.S. manufacturing sector has added 900,000 jobs. “Tremendous growth in robotics doesn’t have to mean job losses,” Christensen said. But this expansion of robotic systems in industry must overcome two major obstacles, the roadmap states. Researchers need to develop user interfaces that will allow workers to operate robotic systems with little or no training. In other words, user interfaces need to become more like video games, Christensen said. Also, robots’ manipulation skills need to improve dramatically, to match at least the dexterity of a young child. Right now, the most advanced robots have the grasping abilities of a one-year-old, Christensen said. For all applications, the core challenge is flexible integration of robotic systems with human operators and collaborators. Researchers envision an environment where physical systems are linked wirelessly via smart sensors and smart chips, within an industrial Internet of Things. This will make it easier for robots to navigate their environment and work with people. At the same time it is important to design these systems to be secure so that they cannot be hijacked or used in cyber attacks. Amazon is at the forefront of this movement and owns 40 percent of application program interfaces, or APIs, related to IoT—which are open source, Christensen said. “This is going to create a whole new economy,” he said. Robotic systems will dramatically change everyday life both in the home and at work in coming years. As a result, the public and the workforce need to be trained to interact with these systems. Training needs to happen at all levels, from kindergarten to 12th-grade and in trade schools before college. But most education efforts need to be focused on kindergarten through 12th-grade. Too many young people are dropping out of high school and will be left behind by this new economy based on robotics and the Internet of Things, Christensen said. Researchers also are making a call to build a common, shared research infrastructure for robotics here in the United States. The research network would expand existing sites, with a focus on testing autonomous driving, medical and health care robotics, micro- and nanorobotics, agriculture robotics, UAVs and underwater robotics. Each site would need about $3 million to be revamped into a shared facility. “We need to invest to make sure the United States remains a leader in the field of robotics,” Christensen said. The 2016 U.S. Robotics Roadmap is partially sponsored by the National Science Foundation, the University of California San Diego, Oregon State University and the Georgia Institute of Technology.